We are now on the Apple Health App! If you have an Apple phone, ask us how to get connected with Apple Health. 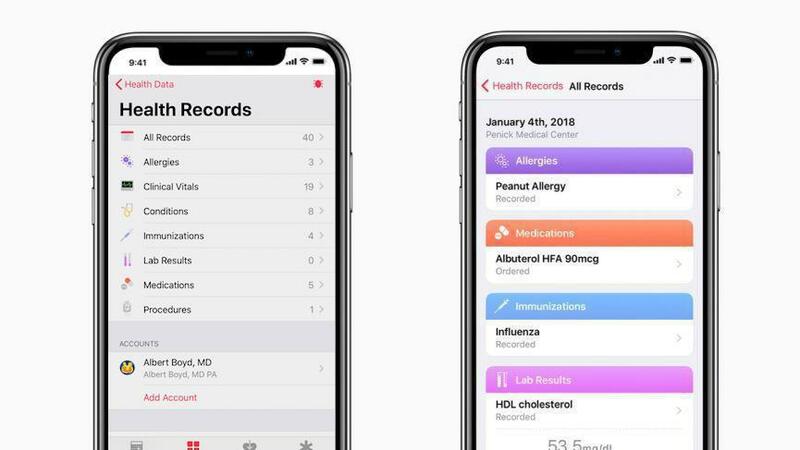 You can view all your health data and records straight from your phone. through the HealtheLife App without having to call the office. Don’t have an Apple phone? You can still connect through IQHealth.com or with the HealtheLife App. "Dr. Boyd is a terrific physician. He's very caring!" "The staff was very nice and my wait time was not long at all." "He is an excellent doctor." "Great experience any time I visit." "Best doctor I have had in many years. Very pleased with his service and attention." Dr. Albert Boyd is a leading family physician treating patients in Dallas County at his practice, Albert Boyd, MD., PA in Desoto, Texas. Dr. Boyd provides treatment for a variety of health conditions including diabetes, anemia, yeast infections, arthritis, dementia, osteoporosis, asthma, and high blood pressure. Dr. Boyd gives comprehensive care for patients of all ages and is known for his gentle approach and thorough evaluation techniques. He treats his patients like part of the family and always greets them with a smile. Dr. Boyd earned his medical degree at the University of Ibadan, College of Medicine. He went on to serve his residency at the University of Texas, Southwestern. He is certified by the American Board of Family Medicine and is a member of the Texas Academy of Family Physicians, the American Academy of Family Physicians, and the Dallas County Medical Society. Dr. Boyd has been taking care of patients in Desoto for over 10 years and fosters long-lasting relationships with his patients. Dr. Boyd is looking forward to meeting new patients and accepts most major forms of insurance.